Wind power is now taking over as more countries strive to move away from fossil fuels. Even though the projects are still few, but this is due to change in the future as more states are setting out to build more offshore wind farms.With the help of commissioning and operational programs such as this one from grs-cors.com, there is a belief that wind energy will soon be a source of domestic renewable energy globally. 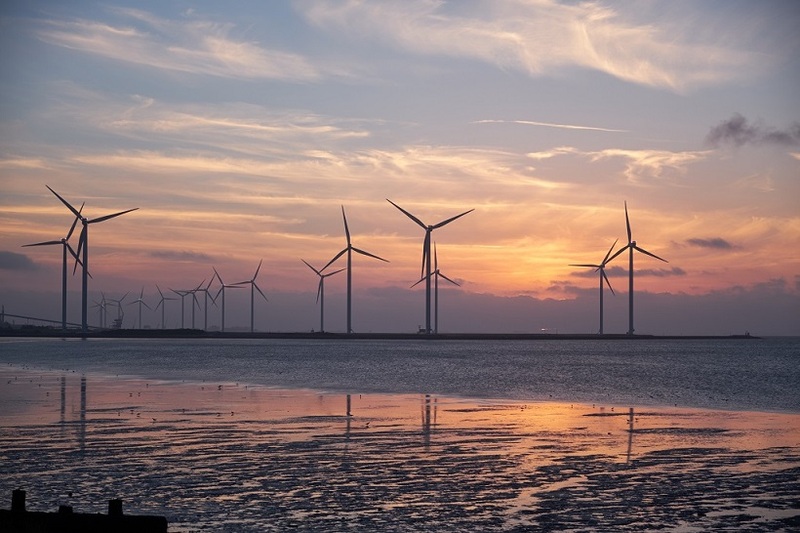 Electricity generated from the wind turbines is transmitted by cables buried in the sea floor to grid systems that prioritize where the power should be channeled. Probably a few years ago financial experts had put down the idea of wind power replacing carbon fuels as way too expensive. However, this has long changed. 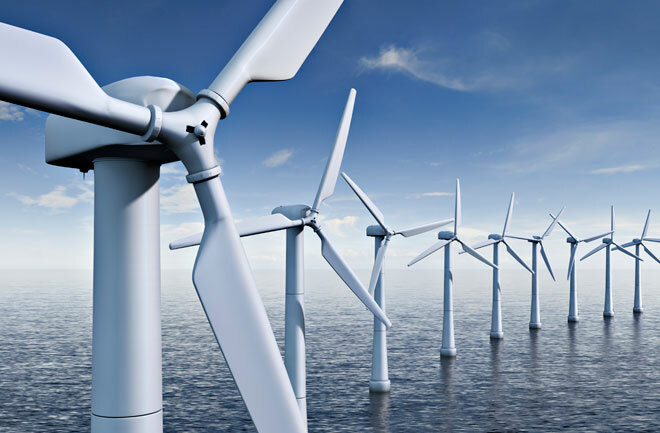 Moreover, colleges and campuses are now offering graduate programs regarding offshore wind energy. 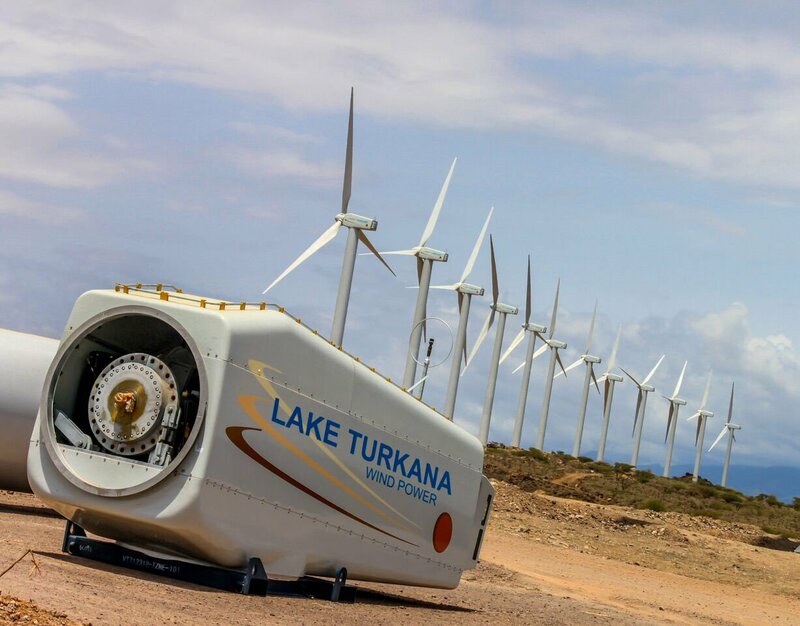 Why Off-Shore Wind Power Projects? Demand for clean and renewable energy sources is one of the significant factors why wind power projects are picking up their pace. As such most projects that had collapsed a few years ago due to issues related to high cost and politics are now being revived. Still, on the same, the rate at which coal and nuclear-powered plants are being closed down has also played into the hands of wind power. Secondly, the costs of setting up wind power farms and generating electricity have declined significantly over the years. Grid operators always play a critical role in striking a balance between supply and demand. To meet this, engineers alongside other relevant stakeholders have to make sure that the various sources of power meet demand. Of course, renewable energy options are slowly coming into the mix when meeting the demand. As such, the use of fossil fuels, more so, coal has declined sharply over the year. In the early 2000s, coal was responsible for generating close to 50% of the Earth’s power while renewable energy sources were at 1%. However, the scales have somehow tipped with renewable energy sources now responsible for the generation of close to 8%of global power. Meanwhile, coal has dropped to below 30% which shows that wind, solar and hydro-power are growing at a fast pace. As discussed earlier, offshore wind power is already a step ahead. Other than that, is showing too much promise as the energy of choice due to its low prices. Since 2010, wind power prices in Europe have dropped from an all high 17 cents per kilowatt down to 6 cents per kilowatt. So, what’s the push behind the significant price falls? First, the number one factor is the advancement in technology. Currently, engineers are building turbines with longer blades. Longer blades translate to more power which in turn brings to more revenue. Secondly, governments are now chipping in to support wind power projects. Ideally, this has been as a result of the significant success of wind power projects in Europe.